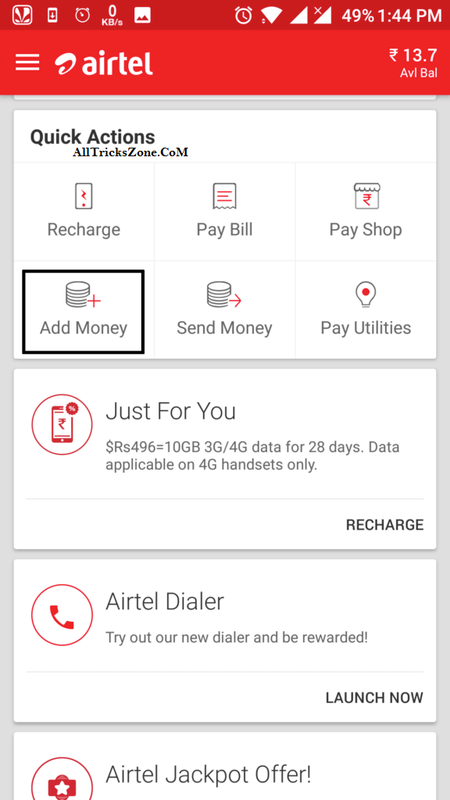 Hey Folks, now in this post I’m going to tell you some of the easy and best virtual card provider apps, which you should try. If you regular do online shopping or use your card online, then you may have some doubts in your Mind. What happen if other website store your Card information and one day they use it? For keep your card information saved, you Should not use your Personal Card at any Untrusted website. There is one other alternation to do this. 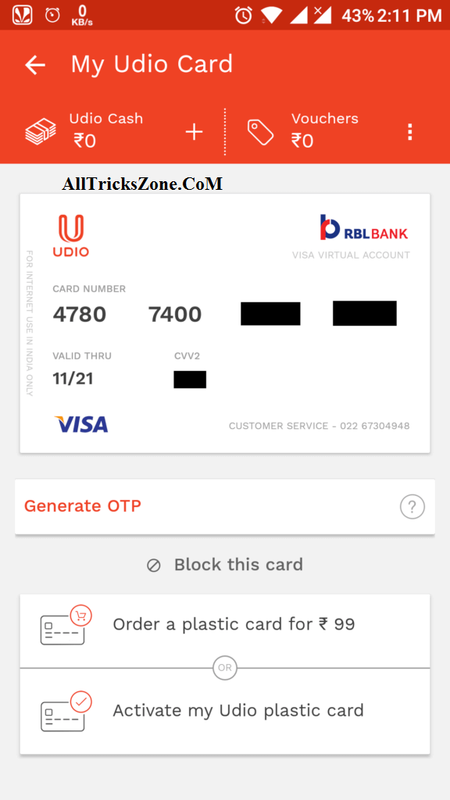 So, you can use virtual card for online transaction. You can use this for Virtual card payments. 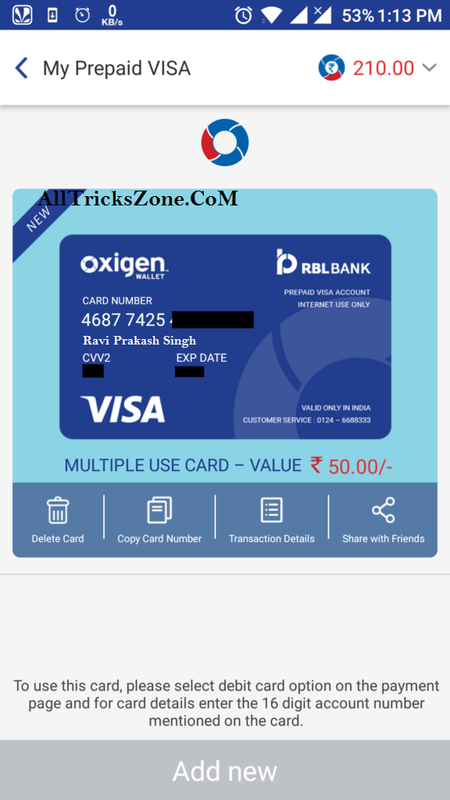 Virtual cards are disposable Debit cards Which you can use online and after that Destroy them Just like Indian Disposable Phone Numbers for Bypass OTP. So if other websites store your Credit Card information, they won’t be able to use your card because it will be already blocked by your. 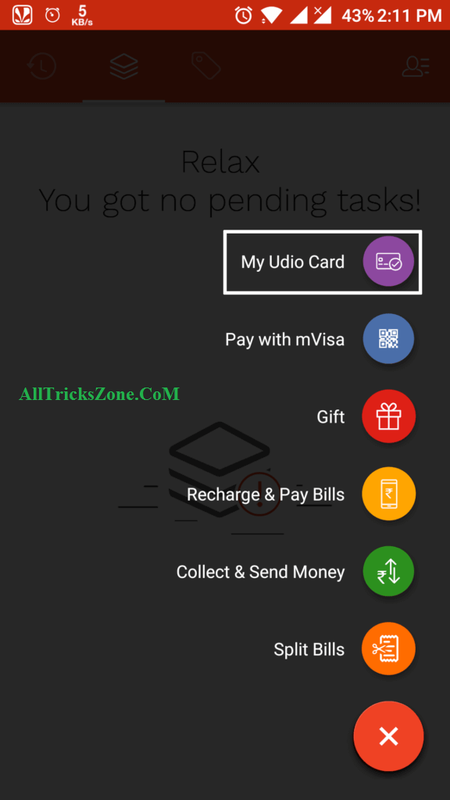 So I’m Sharing the list of some of the best virtual card provider apps look at it now from below. 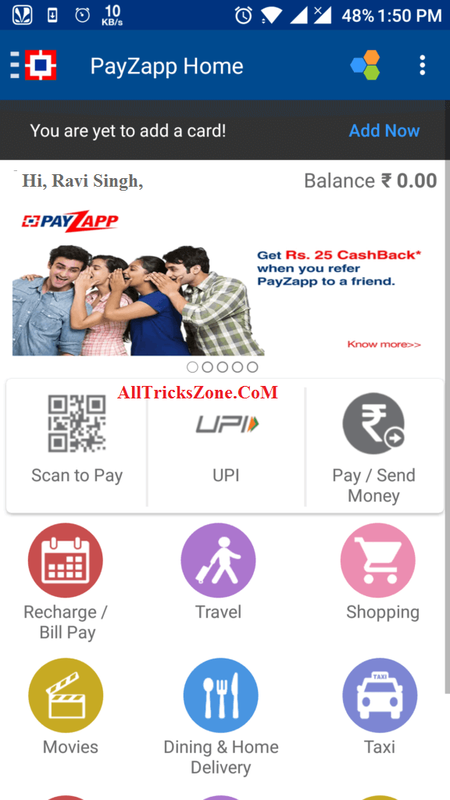 Now you can get International Card with Entropay. 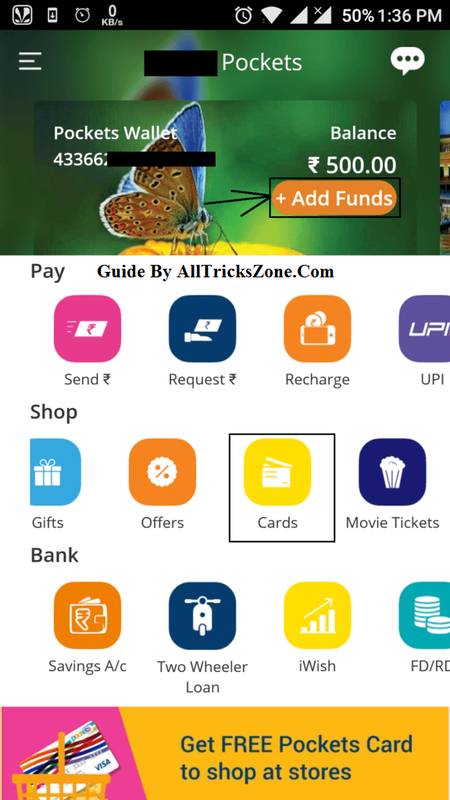 If you want to use your card on International Websites, then none of above mentioned app will work. So you have to use Entropay for this purpose. That’s it, These was he Some of the easily Top apps which you can use to get virtual cards online. 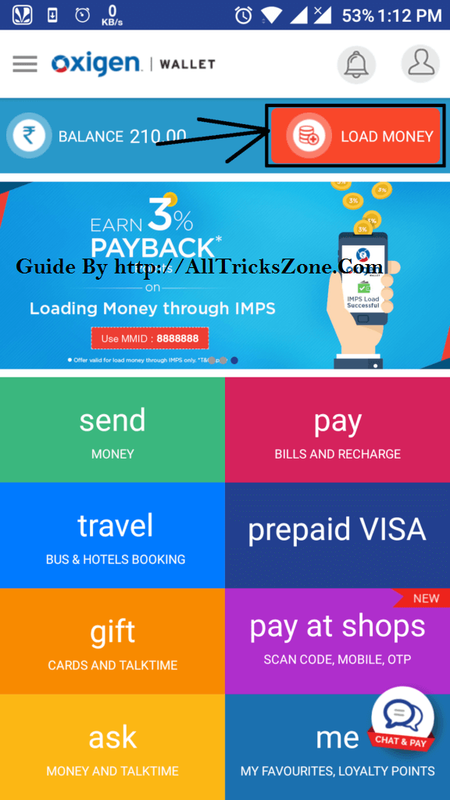 I have tried many apps for get Virtual Visa Cards Online, But these are the Some of the top apps which you should also try. 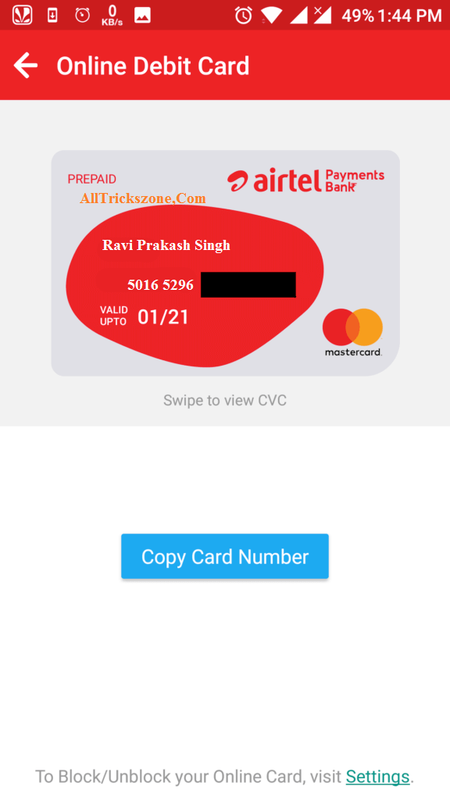 Using this article you can get instant virtual credit card Number So guys thanks for reading this blog post and make this blog awesome. stay tunes with us for more awesome trick like this.